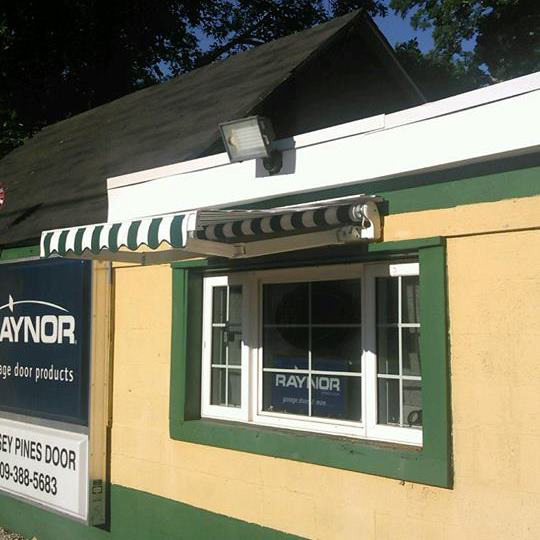 In addition to the full line of Raynor garage door products, Jersey Pines Overhead Door also sells and repairs additional residential and commercial garage door products and operators throughout Tabernacle, NJ. Gateway Industrial Product's Bug Barrier® screen doors are available in manual roll up, automatic roll up, high cycle roll up, and single and bi parting doors. They can be installed on dock doors, dumpster areas and warehouse openings. Bug Barrier screen doors support FDA/AIB requirements, are ideal for eliminating insects and birds, increasing air circulation, helping to maintain sanitation and more. Since 1947 General Doors Corporation has been manufacturing sectional overhead doors. They are one of the few door companies that still make a full line of wood doors and still manufacture their own track and hardware. 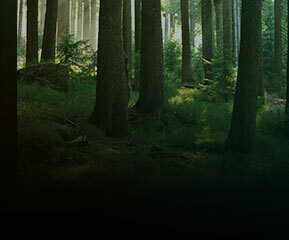 They offer both residential and commercial wood and steel door products. A Perfecta retractable awning provides the perfect way to enhance your home and enlarge your outdoor living space. Perfecta’s wide selection of fabrics, patterns, and frame colors allow you to take interior decorating outside. You can relax knowing your retractable awning is built to last - with triple cable arms, stainless steel wind lock, and a ten-year warranty. Power Door Products has been supplying door and gate operating equipment for nearly 50 years. Over the years, they have expanded their product line to include new and innovative products that integrate with older and newer operator systems. They also carry a full line of accessories, parts and Access Control products. 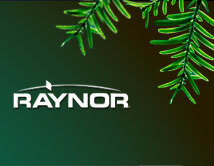 SOMMER USA is home of the revolutionary synoris garage door opener. Available in both a 3/4 HP or 1 HP option, it provides virtually silent operation. The synoris has only one moving part with no moving chain or belt. The motor glides silently along the chain which is embedded in a sturdy steel rail.